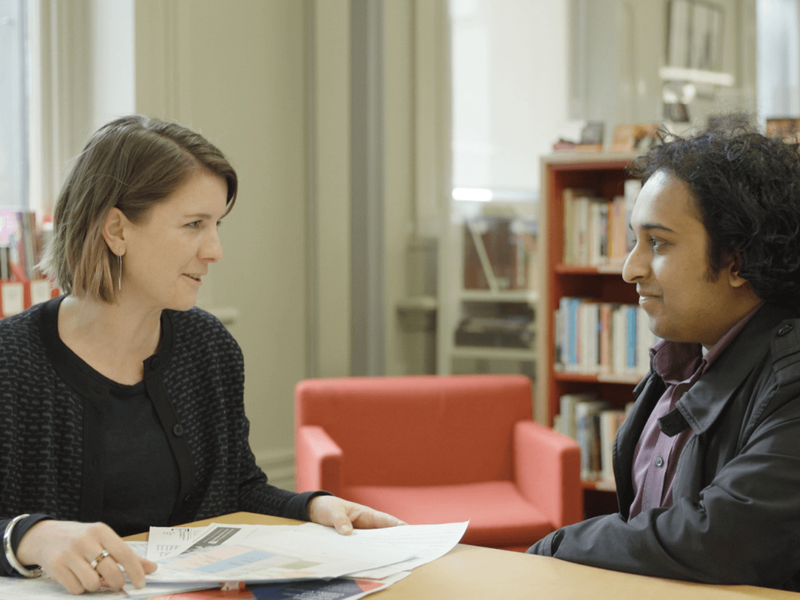 Eran talks about his experience as an intern with Melbourne Writers Festival (MWF), where he worked alongside a group of passionate individuals to deliver one of Australia’s leading literary festivals. My interest in festivals began when I considered myself a Melburnian from having moved here from Singapore when I was young. In my opinion, Melbourne and festivals are deeply intertwined and this is something Melburnian’s are very proud of. As an intern, it also is something I’m really happy to be a part of. It was during my Bachelor of Arts industry project with MWF I decided on my future with festivals; the energy and passion of the festival space and the opportunity to bring people together became something I hoped for in my career. Upon submission of my final undergraduate assessment, I decided to study the Master of Arts and Cultural Management and intern with the Festival as part of my degree. My internship has been a very formative experience. It helped shape how I view the festival industry. Festivals are a very visible part of Melbourne's city life, but not many people get the opportunity to really ‘tear the veil’ and work behind the scenes. This has been my first real opportunity to break into the 'festival world'. The Festival has a small team. I feel like I have been able to connect with all of them. It has been great to have the opportunity to talk with the core staff members responsible for putting on a festival that has become a Melbourne tradition. Discussing the program with Shona Barrett, MWF General Manager. “Interns get to see the full arc of what it means to develop and deliver a cultural festival. The interns are part of the personality of any individual festival and they help bring the festival to life.” Said Shona. As an artist liaison and programming intern, I'm responsible for background research on our artists and providing this research to our marketing team. During the festival I'll work with the artist liaison team to produce artist schedules and also help out in the Green Room which is the beating soul of the Festival for staff and artists. The non-profit festival sector is the place for me. I enjoy being able to work towards a mission, and for a community. As a creature of variety, my dream is to work across the spectrum of Melbourne's festival ecology. I'd love to be able to look back on my career and know that I have helped communities bring their own ideas to life. I’m also a writer myself; predominantly writing on the relationship between characters and people, and the sociopolitical institutions that govern their lives. My writing is fundamentally collaborative - I mostly do interactive, forum-based short-form fiction in which stories are written on the fly by multiple people. It's a fascinating way of exploring concepts and emotions via a piece of fiction, but also for unpacking the different ways writers think about the same topic. Eran is studying a Master of Arts and Cultural Management with the Graduate School of Humanities and Social Sciences. My internship has helped me contextualise my writing in the broader literary field. One of the great things about the Festival is that it attracts writers from a variety of backgrounds, such as photojournalism and podcasts. As a writer I like to keep my mind open. My internship has been a great chance to expose myself to parts of the writing world I didn’t even know existed. 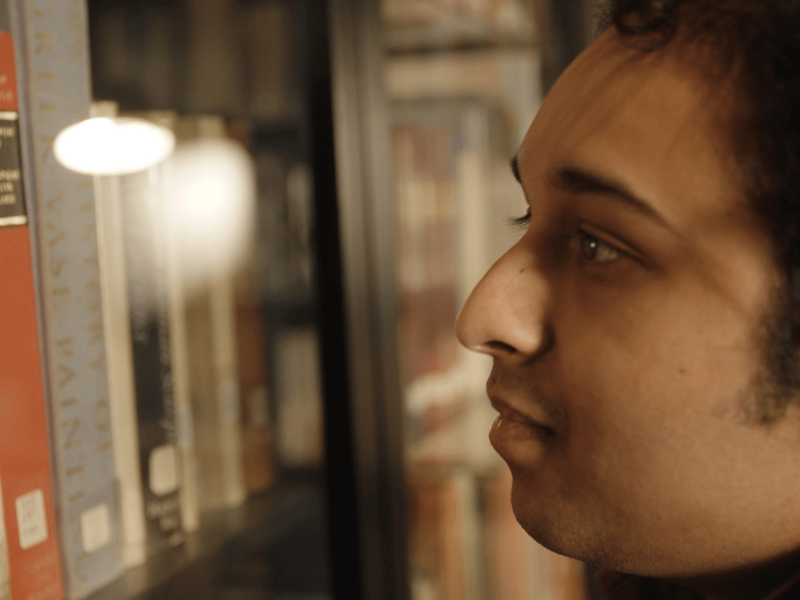 As a writer, Eran has relished the opportunity to broaden his understanding of the literary field during his internship. My favourite thing about the Festival is that it is a place for young Australian writers to get their start. Many of the Australian writers that have inspired me got started at MWF. 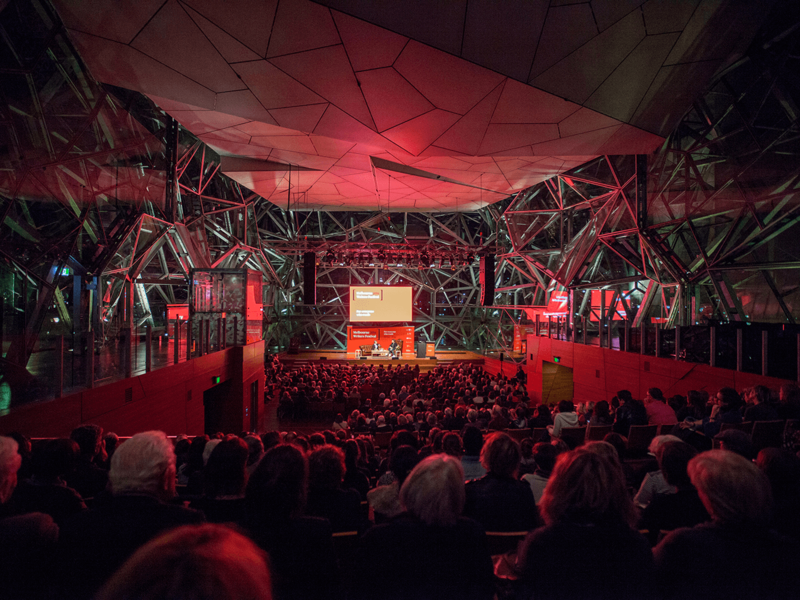 MWF was established in 1986 and each year presents the talent and ideas of hundreds of writers from Australia and around the world through a vibrant program of storytelling, debate, discussion, educational programming and live performance and arts events.